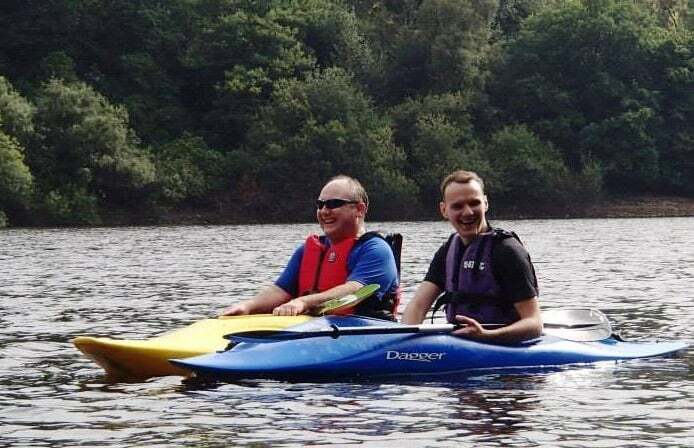 Water sports are some of the best ways to get outdoors and exercise whilst having fun with friends and family. 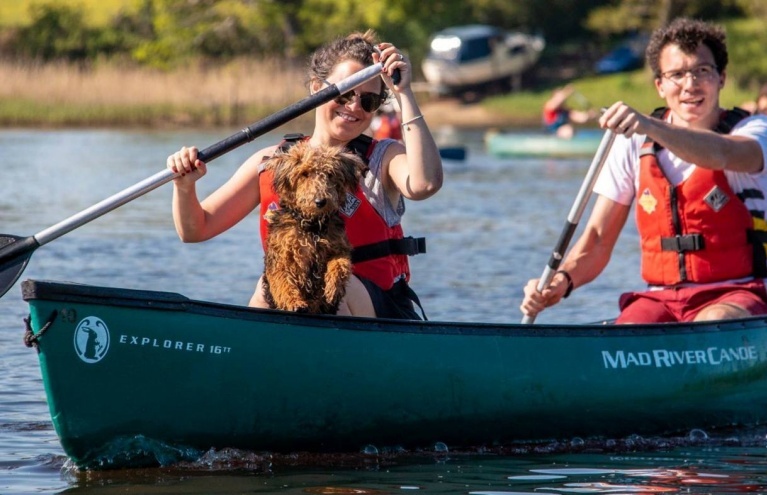 Here at Experience Days, we happen to agree that there is nothing quite like 'messing about on the river', and with our range of exciting canoeing and kayaking experiences, you are sure to find the perfect activity day out. 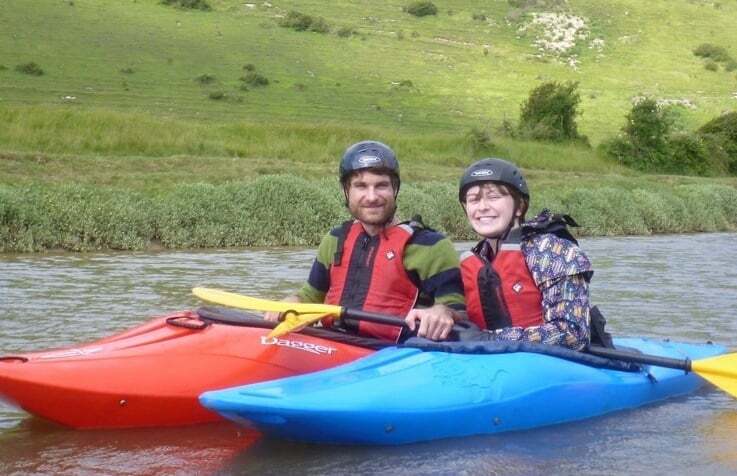 Whether you choose a guided canoeing tour along one of Britain's glorious rivers, or a sea kayaking course along the coastline, there is an ideal watersport experience gift for friends and family of all ages. 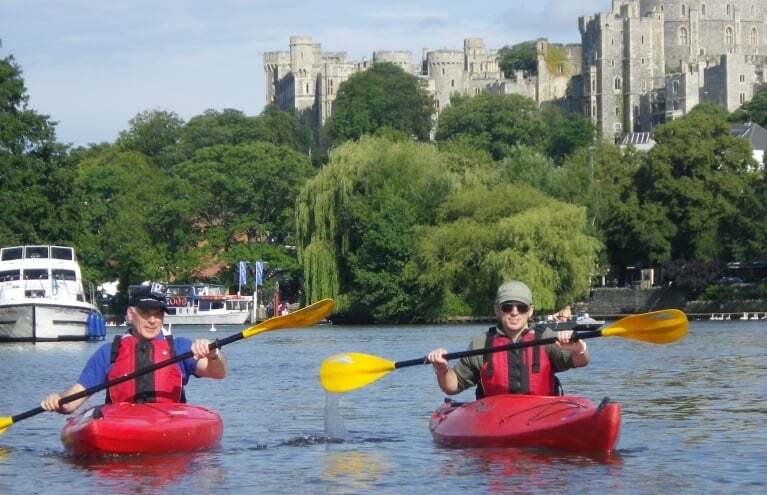 Whether you are looking for a birthday or Christmas water sport experience gift for a loved one, or are simply searching for a fun family day out on the water, Experience Days have the answer. 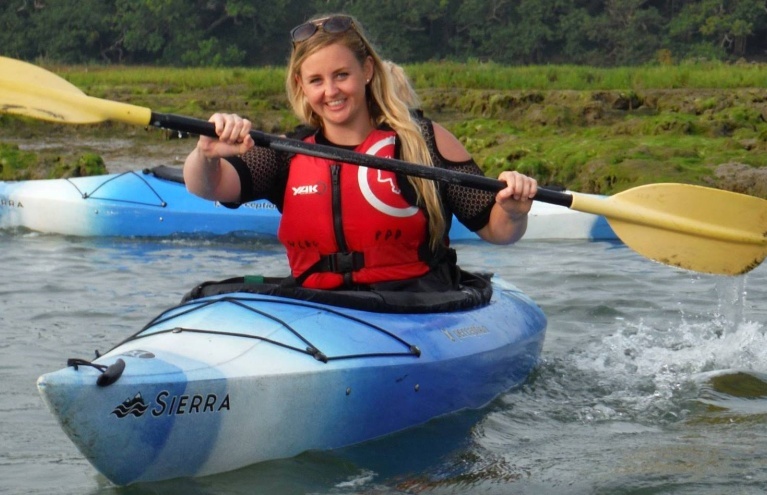 With our nation-wide range of canoeing and kayaking paddle sport activities, you are sure to find something suitable for every occasion. 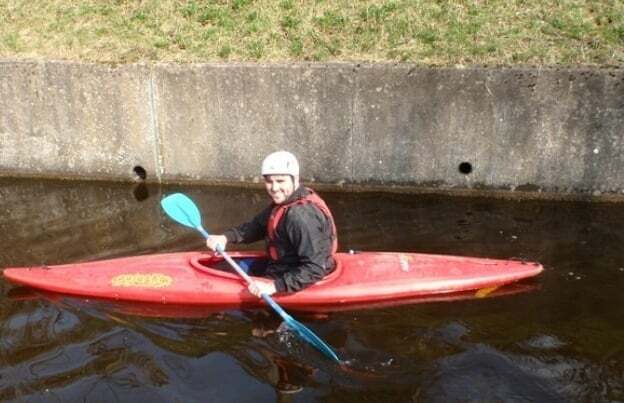 Whatever age and whatever ability, kayaking is a brilliant water sport for all! 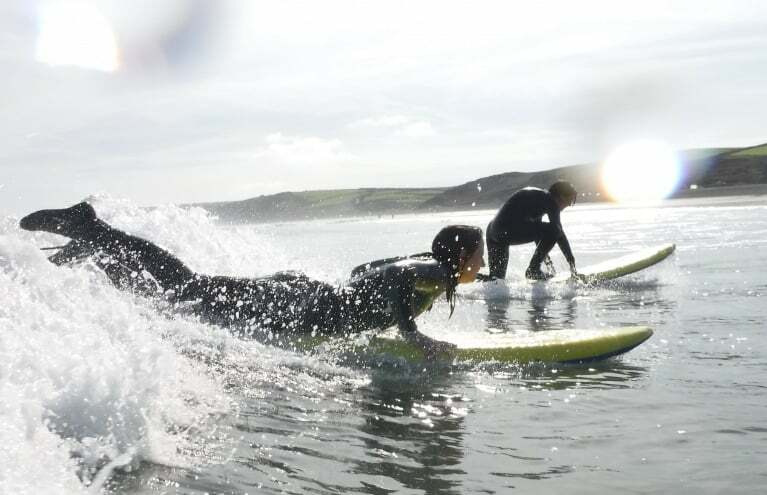 If you are searching for an activity gift for a first-timer, then a taster session is a great place to start. 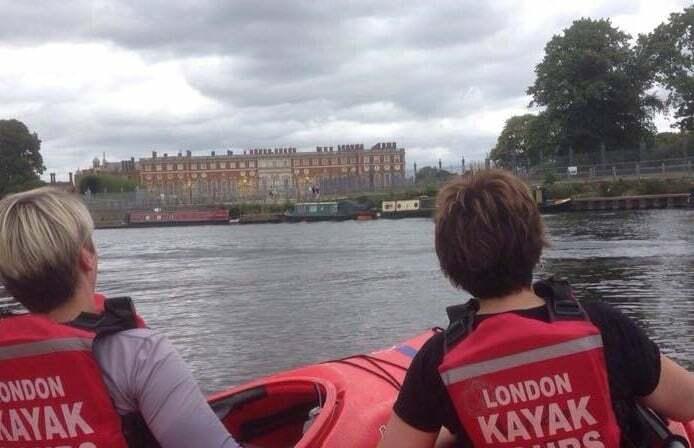 Under the watchful eye of an expert instructor, they'll soon be paddling with confidence across the waters of one of Britain's many rivers and lakes. 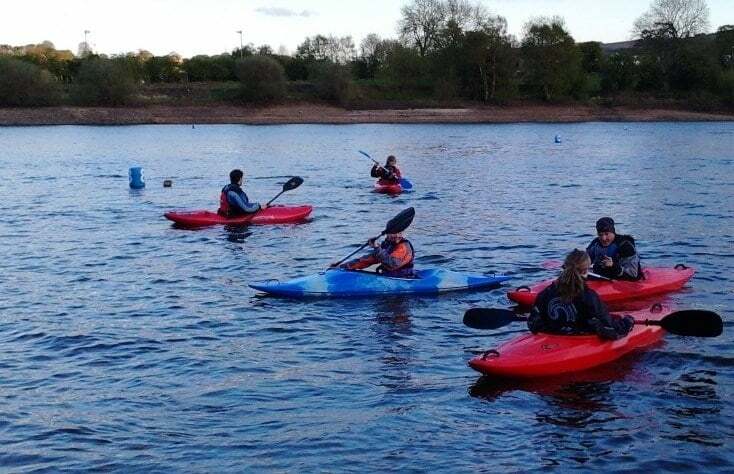 Or if you know someone who likes to take things a little more seriously, then why not treat them to a BCU kayak course and prepare them to take their interest to the next level? 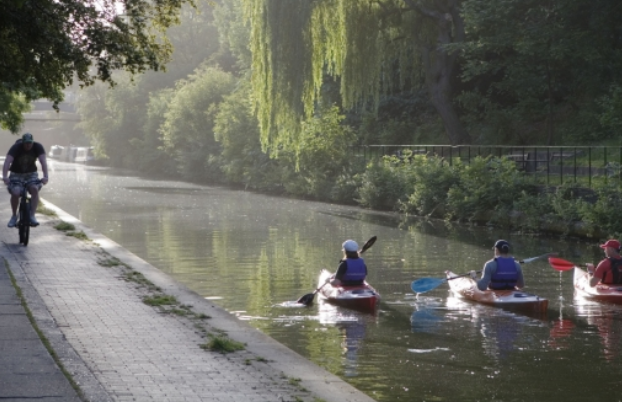 Or perhaps you'd like to try your hand at canoeing instead? With one of our many Canadian canoe experiences, you can join your friends and family for a relaxing afternoon, gliding across the water together. With up to three people in a boat, you could be spending your afternoon exploring rivers, estuaries, lakes or creeks, whilst basking in glorious British countryside. 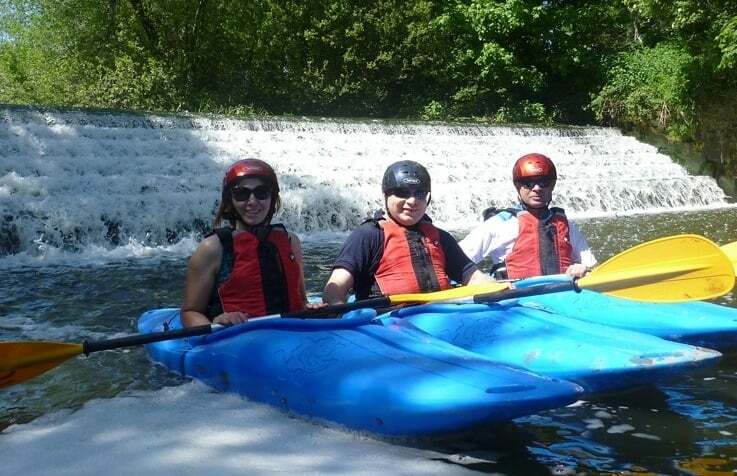 So whether you are looking for a canoeing lesson for your father, a kayaking course for a friend, or a combination of both to enjoy with a partner, Experience Days have the perfect paddle sport activity gift for everyone.